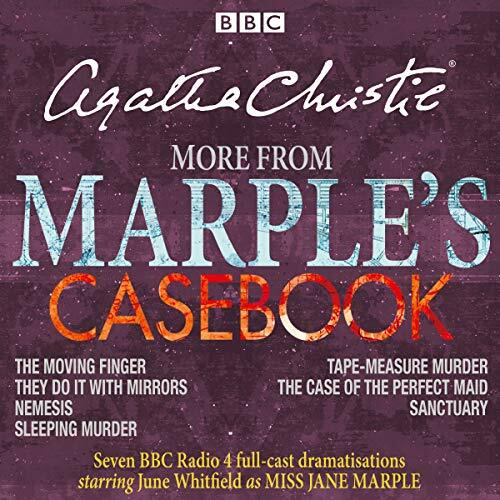 June Whitfield stars as Miss Marple in seven full-cast BBC Radio 4 dramatisations. If you have any questions about this product by BBC Digital Audio, contact us by completing and submitting the form below. If you are looking for a specif part number, please include it with your message.